by Iran Silk Road travel! 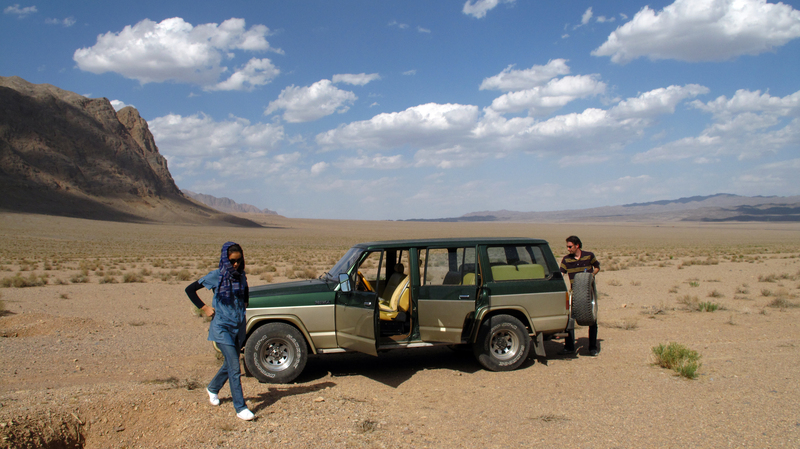 Iran Silk Road travel was founded in Iran by a Dutch adventure traveller. His planned 3 weeks travel through Iran became a 3 years discovery! It all started with the first central desert bike tour from Chak Chak to Kharanagh in 2006. 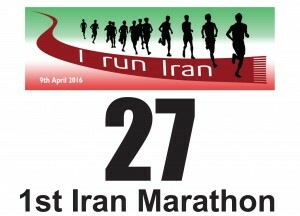 Ten years later in April 2016 we organized ‘I run Iran‘ the First International Marathon of Iran! 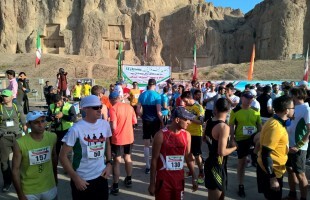 Within years Iran Silk Road became a nationwide Iran travel agency planning and organizing city tours, roundtrips, overland rallies and corporate events. But also managing its own traditional hotels and opening a desert guesthouse with local staff. Get the real taste of Iran! We work closely together with local travel agents, experts, guides, artists, musicians, drivers, tourleaders, restaurants, hotels and guesthouses. 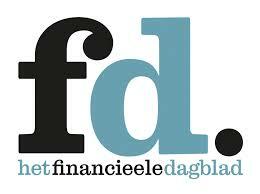 From our own experience we choose the best for our clients. We are not just any Iran travel agency. We believe in building bridges of friendship between Iran and the West. 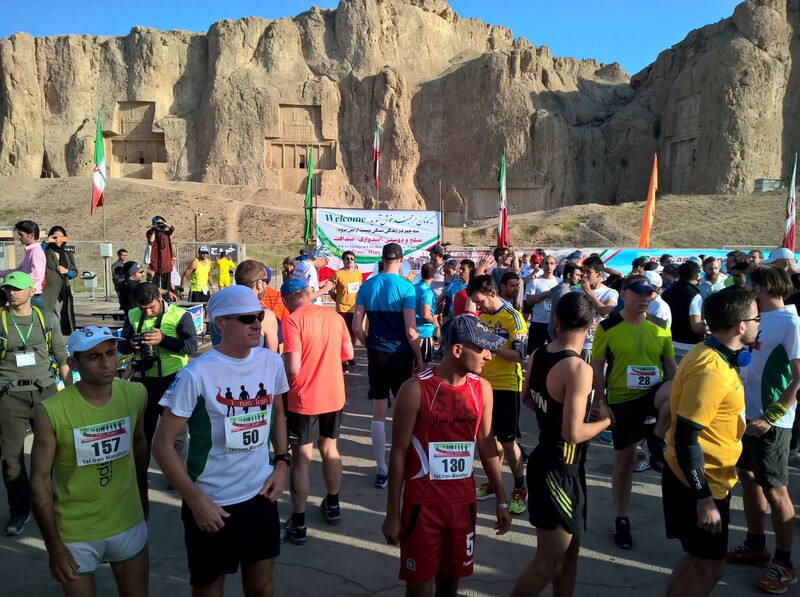 For example by organizing the 1st Tehran International Marathon. During your travel with Iran Silk Road you will discover the real Iran. The ancient traditions, the Persian culture and the famous Iranian hospitality. With thousand-and-one travel stories and a bond for life. 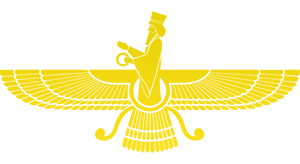 Iran Silk Road is an independent organization with local offices in Iran, the Netherlands and Italy. We have no political or religious agenda and regard people far more important than politics.